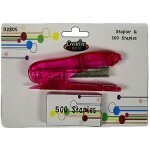 Wholesale staplers sold by the case. 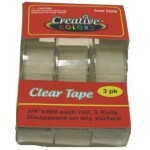 Perfect to keep in your binder so it's handy whenever you need itPunches 3 sheets of paper and comes..
3/4" x 400 Clear Tape $0.84 Each. 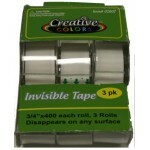 Wholesale School SuppliesCase of 48..
3/4" x 400 Invisible Tape $0.84 Each. 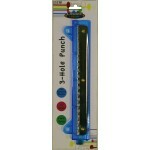 Wholesale School Supplies Case of 48..
Staplers for the office or teachers at school.Case of 48..
Great item to have in school, office or home.Will never let you down. 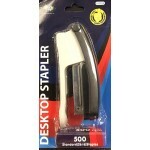 Wholesale office supplies.Case..
Stapler with 500 StaplesCase of 48.. 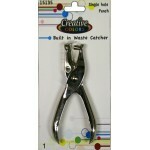 This single-hole punch is made of chrome-plated steel and has a metal receptacle to collect the punc..